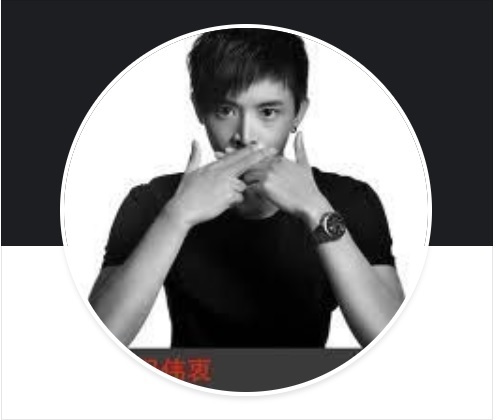 Jan 19 was a “fateful” day for the Singaporean actor. He was tasked to repair an alleged fault in the gun barrel of a Singapore Self-Propelled Howitzer (SSPH). As Pang, another technician and a gun detachment commander were inside the howitzer cabin, the gun barrel was lowered to its standby position. It takes about nine to 10 seconds for the gun barrel to be fully lowered, said Colonel (COL) Terry Tan, commander of the Combat Service Support and Command (CSSCOM). 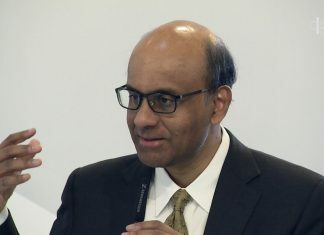 On the inquiry as to who lowered the gun barrel and if there were any lapses in safety procedures, MG Goh said they will have to conduct an investigation first as it was not “appropriate” to talk of details prior to a completed investigation. The matter on compensation for Pang’s family was brought up and on this, Secretary of the Armed Forces Council and director of manpower Lee Chung Wei said the SAF “follows the principles” of the civil courts as well as the Work Injury Compensation Act. “In fact, in many cases, we are more generous than that. But due to confidential reasons, we do not speak about the specific compensation for the families. This is something we will only speak to the families about,” he said. The SAF is liaising with New Zealand authorities on repatriating Pang’s body to Singapore, Mr. Lee added. 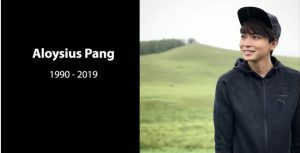 Dasmond Koh, Pang’s manager, informed media men there is possibility of a memorial service in his home country so that “all of his fans and loved ones can say goodbye.”.